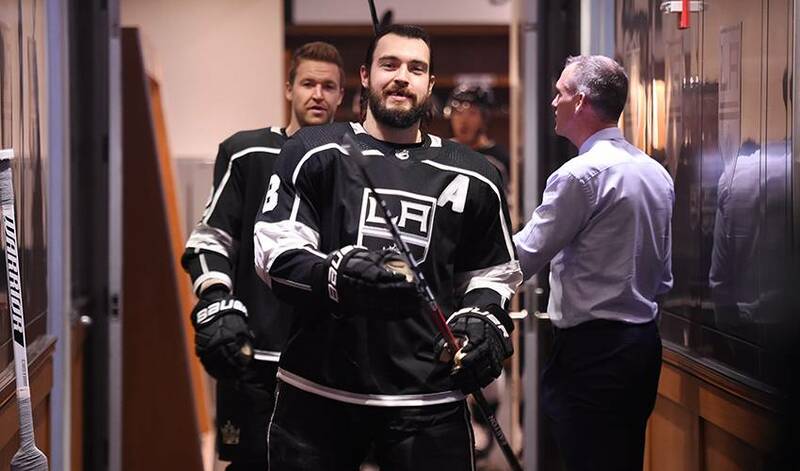 EL SEGUNDO, Calif. — Defenceman Drew Doughty has agreed to an eight-year contract extension through the 2026-27 season to stay with the Los Angeles Kings. Doughty has been among the NHL's top defencemen throughout a 10-year career spent entirely with the Kings. He won the Norris Trophy as the league's best defenceman in 2016, and he has been a finalist for the award in three other seasons, including 2017-18. After cracking the Kings' NHL roster as a teenager, Doughty played a major role in the Kings' Stanley Cup triumphs in 2012 and 2014. He has one year left on an eight-year, $56 million contract signed in September 2011.